Where: ReCreate Cafe, The Salvation Army, 822 McCallie Ave. Admission: Free (and lunch provided) but donations welcome. "Lift Every Voice" a one-act presentation of the period and its influence in drama, song and dance, will be offered by the touring Word Players of Knoxville on Saturday at the Salvation Army's ReCreate Cafe. Spike Lee, Frank Sinatra, Maya Angelou, Elvis Presley. Those artists and countless others were affected by the Harlem Renaissance, a period of cultural explosion in the New York City neighborhood between 1919 and 1929 that produced - then and later - a number of black and white artists in a variety of genres. "Lift Every Voice," a one-act presentation of the period and its influence in drama, song and dance, will be offered by the touring Word Players of Knoxville on Saturday, Feb. 16, at noon at the Salvation Army's ReCreate Cafe. The production, playwright Doug Floyd said in a blog, "introduces us to the period leading up to the explosion of culture in Harlem and then opens a few of the amazing talents that emerged during that era, like Louis Armstrong, Zora Neale Hurston and James Weldon Johnson." The presentation will include, among other works, Claude McKay's poem "If We Must Die," Langston Hughes' "Weary Blues," Ma Rainey's "When It Rains" and Hurston's prose. Tenika Dye, artistic director at ReCreate Cafe, said the works highlight "the great achievement that time period [had] on the history of our nation" nearly 100 years ago. Director Tracey Copeland Halter said in a blog that black and white Americans through the years have stood on the shoulders of the artists who emerged from the Harlem Renaissance. 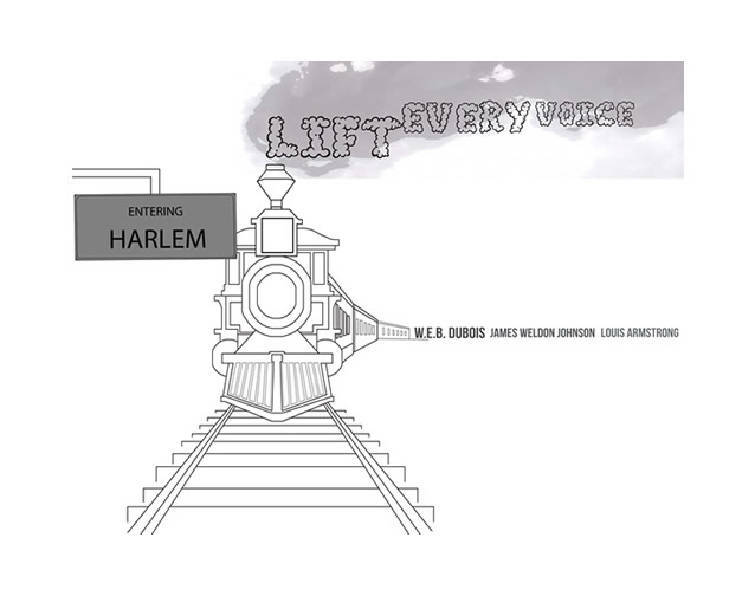 "When I looked at the history of this country through the eyes of the characters portrayed in 'Lift Every Voice,'" she said, "I realized it is the people of the Harlem Renaissance who helped to bring us where we are today. Their struggles, their pain, their laughter, tears, art and music gave hope to a people that had none. Out of the songs that black people brought here ... came a world that, while not perfect, is a place where black men and women can be artists, doctors, businessmen and even president, and most people don't think twice about it." The actors, according to Dye, will maneuver through a minimal set and wear period clothing. Video projection will help set the scene behind them. In addition to seeing the play, the audience may share a free meal with the homeless clients of the Salvation Army. "This is definitely one of those bridge events," Dye said, "where all the segments of the community are invited to come and participate. For an hour or so, everyone will be on equal ground. And then they can stay for the meal and hopefully discuss with the people at their table what they saw."